Someone might try to hit you up for a loan or probe a bit too deeply into your financial situation today, so have a ready reply to shut them down. With generous Venus at loggerheads with unpredictable Uranus across your financial axis, it’s hard to know WHAT might come down the money pike. Avoid temptation by steering clear of your favorite shopping destinations. Check all your bills and statements to make sure there’s no random errors or forgotten expenses. Come here…now go away? Today Venus (your ruling planet) in your partnership realm makes a tense opposition with independent Uranus in your sign. This could cause a “404 Error” in a key relationship—or bring someone totally new into your orbit. But bottom line: Even if you feel a strong attraction, you could easily shift into mixed-signal mode without meaning to be cold or hurtful. Preemptively give yourself a little space so you don’t inflict irreparable damage. With easygoing Venus in your wellness corner getting an oppositional zap from electrifying Uranus in your subconscious zone, you might be feeling a bit on edge without knowing why. You may not be able to get to the bottom of this—because there might not be a “bottom”—so just try to flow with whatever sensations or emotions come up. Do a little free-writing in your journal to see if spontaneous outpourings and associations reveal anything. Worst-case scenario: It’ll probably pass by tomorrow. Don’t trust your fickle feelings today, Cancer. Thanks to a tug of war between Venus in your passionate fifth house and wild-card Uranus, your emotions could be all over the map. You could be wildly drawn to someone only to find out, moments later, that they’re not even close to meeting your basic standards. And it runs two ways: Someone you’re getting to know could ghost you after forming what you THOUGHT was an incredible connection. Try to sit things out until later in the week. 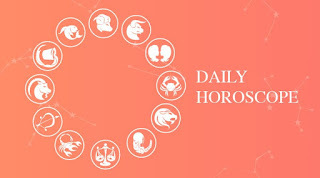 Major changes at work could throw a wrench into your plans today, as volatile Uranus in your professional zone stares down agreeable Venus in your realm of home and family. If you have to cancel or alter a plan with someone and the relationship is already on shaky ground, this could do some real damage. A flare-up of emotional insecurity could catch you off-guard today as your ruler, tender Venus, skirmishes with impulsive Uranus in your zone of intense emotions. If you’re feeling unappreciated or ignored, be careful you don’t lash out at the object of your affections. For one thing, you might be projecting a whole scenario that bears no resemblance to what the other person is experiencing; and by taking your frustration out on them, you could lose their sympathy or even burn the bridge. Get out your decoder ring, Scorpio. You might need it to unscramble some of the mixed signals that are inevitable under today’s tense opposition between passionate Venus in your sign and destabilizing Uranus in your relationship realm. As the diplomat of the solar system, Venus will do anything to keep the peace, but the erratic vibes you’re feeling are probably out of your control. Try to keep your anger and frustration in check, because there will be a strong temptation to just go volcanic on someone. An unsettling face-off between provocateur Uranus and mellow Venus in your soothing twelfth house could raise your hackles. You might deliberately be laying low, trying to catch up on your rest or do some behind-the-scenes quiet work when someone invades your space, intent on getting your attention (and maybe pushing your buttons while they’re at it). It won’t take much to send your blood pressure through the roof, so do your best to not engage with them. Respond if you MUST, but avoid taking any of the triggering bait. Be careful who you confide in today, Capricorn. A drama-dredging opposition between amicable Venus in your social sector and unpredictable Uranus in your passionate fifth house could blind you to a fair-weather friend or an out-and-out frenemy. People are acting out their issues, and someone could look you straight in the eye and project all their baggage right onto you. Rather than expend a ton of energy trying to figure out who you can trust, just button your lip for safety today. Build a little flextime into your schedule today, Water Bearer. 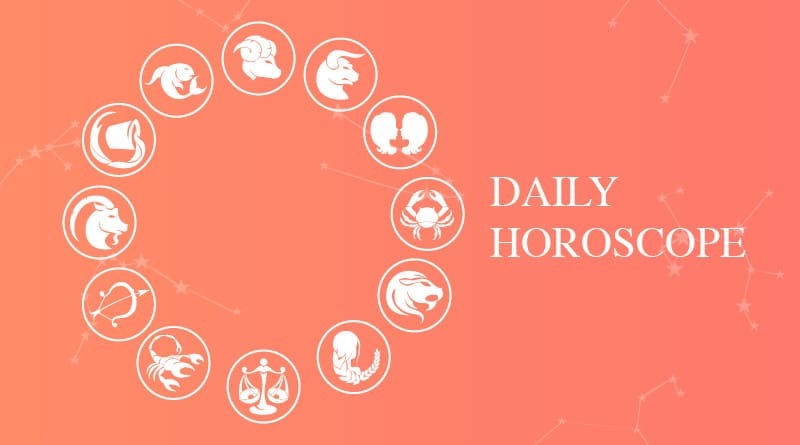 You might not start the day expecting to have to put out some raging fires on the home front—and hopefully you won’t—but today’s stars urge foresight. With industrious Venus in your career corner, you’re all about meeting your professional obligations. But a tense opposition from erratic Uranus in your home court could spark up a domestic drama. Put out the flames, and if you have to calm someone down, make that your priority.